Gabriela studied Art and Theatre at Los Andes University in Bogotá. She has participated in the Festival Iberoamericano de Teatro of Bogotá as well as onstage at such famed venues as Jorge Eliecer Gitán, La castellana, and Teatro Julio Mario Santodomingo. 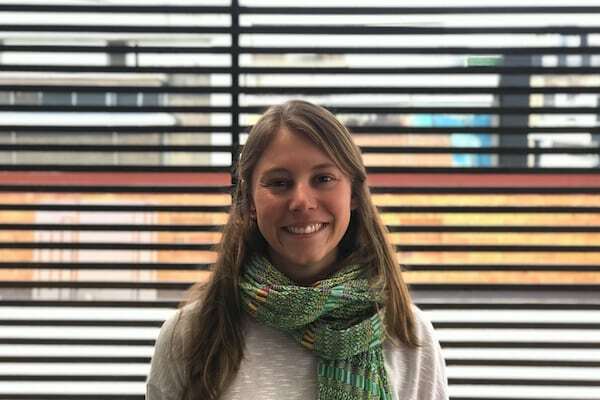 Since 2014, she has been working in the field of experiential education because she believes that this is the best way to make a change in the world, and that traveling has been an important part of her formation as a person. any student groups participate in ‘voluntourism’. this trip did not attempt that, but rather funneled the collective energy of each member into meaningful, mutually beneficial cultural interactions…Thank you so much for this unforgettable and transformational experience.